We all have names we answer to. Usually we’ve had little input in choosing them as they’ve been selected for us by our parents using various methods. We may have been named after an ancestor, grandparent or maybe a family tradition. It could have been because of a current trend, royal baby or someone famous. Depending on your surname, the choice of first name can be tricky, entertaining or somewhat embarrassing. Tim Burr, Hazel Nutt, Terry Bull, Barbara Dwyer and one you’ll hear fans shout at every football ground around the country: Ann Ball. Some people choose not to use their given name and change it by deed poll. Some use a name they prefer or have become known as. Think of Terry Bollette, Frances Gumm, Harry Webb and of course Maurice Micklewhite. I’ll let you look them up. Often the name is not unique. For example, in our communications team alone there are 3 'Daves'. When starting a business, you want to make your name stand out in the market place. Having something unique may prove beneficial and protecting that name may also be crucial to the success of the business. If you’re incorporating a company simply to protect the name (with no intention to trade), you might want to seek advice from a professional as a trade mark may be the better option. To throw another spanner in the works, there are also unregistered trade marks. 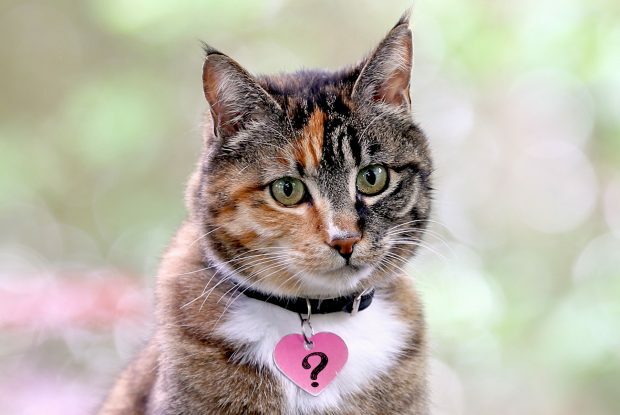 Choosing a name is not as straightforward as you think. 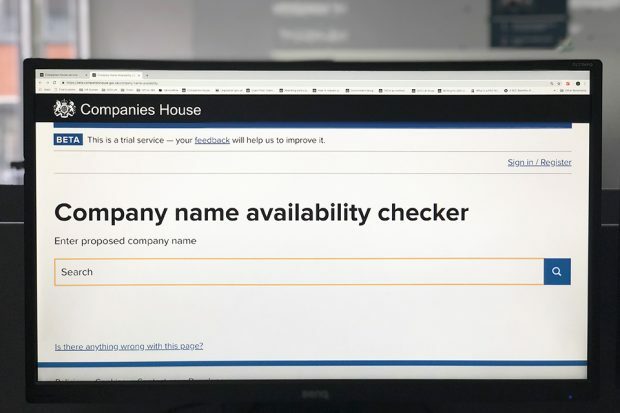 There’s a common misconception that you can stop others from using your business name by registering the name at Companies House. Sadly, this is wrong. Incorporating a new company will prevent other businesses from registering the same, or a very similar, company name to yours. A trade mark is a sign which can distinguish your goods and services from those of your competitors. Registering a company name does not automatically protect it by trade mark law. Similarly, if you register a trade mark, you may not necessarily be able to register it as a limited company name. They are 2 different forms of protection, administered by 2 different organisations. Companies House registers companies and the Intellectual Property Office registers trade marks. Both organisations have rules and regulations about what you can register. If you follow the company names guidance and observe the restrictions, a company name can be anything you choose - as long as it’s not the same as or too similar to another name on the register. You can also trade using a different name to your registered name. This is known as a ‘business name’ or ‘trading name’. A trade mark can be more than just a name. It can be a logo, colour, shape or combination of these. But it cannot describe the goods or services, be misleading or too common and non-distinctive. Although there’s guidance on how to register a trade mark, the fee cannot be refunded once you’ve applied. So it’s sensible to get the advice of a trade mark attorney before applying. You can apply for both a trade mark and register as a limited company online. A UK trade mark application will start from £170 and (if accepted) will last for 10 years and is renewable indefinitely. It costs £12 to incorporate a company online and directors are responsible for running the company. This includes the regular filing of documents such as a confirmation statement and annual accounts. Failure to file these documents is a criminal offence. As with any legal process, it’s always worth getting professional advice, as there are experts who do these things on a daily basis. Our company is called Oxford Kitchens Ltd and yet another company has started trading as Oxford Kitchen Studio ltd. surely this is to be considered similar or the same as our trading name? There are several companies on our register using variations of 'Oxford' and 'kitchen', and all are deemed sufficiently different to allow company registration. This is really where a trade mark would be of significant benefit as it stops someone using the same or similar names in trade. But first your name has to qualify for a trade mark. If you're a kitchen company based in Oxford, then the name would be regarded as descriptive of the goods and services, so would be difficult to obtain. Think Wren. It tells you nothing about kitchens and would be (and is) a great trade mark giving the rights to stop anyone selling using the 'Wren' name. I was under the impression that this would be 'passing off' as we have been trading for forty years this March using the Oxford Kitchens trading name and they have obviously used a similar name in order to benefit from our good reputation by passing off as us. Yes, without a registered right, you would use the common law of passing off. But again, a defence would be that your name lacks distinctiveness and is just a description of the goods and services. Seeking legal advice would be a starting point and visit the IPO website as they may have more guidance.